You are all set to start the Ultimate Course on Making Professional iOS apps. You should receive an email shortly to confirm your email address, so check your inbox. But I have more for you. It takes me a lot of time and effort to produce free material that can help people like you. But to make this work, it’s important that as many people as possible know about my free material. 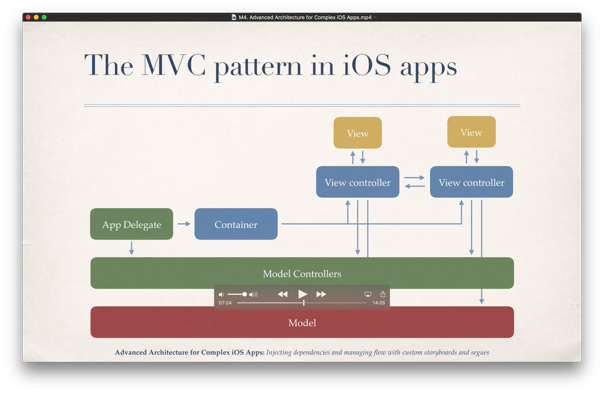 A video from my “The Confident iOS Professional” course, that covers the architecture of professionally developed iOS apps and shows you advanced concepts I share only with my premium students. 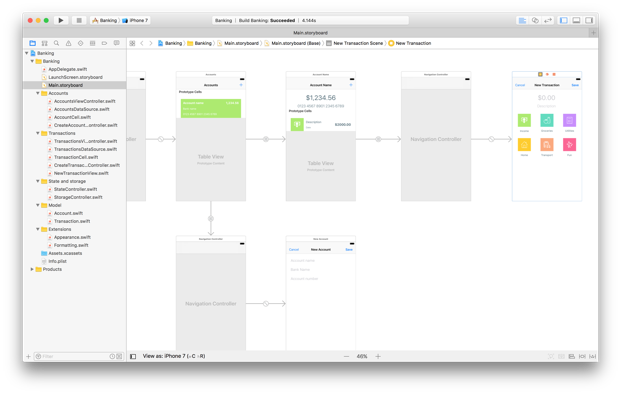 The full Xcode project containing all the code of the app you will build in this course. 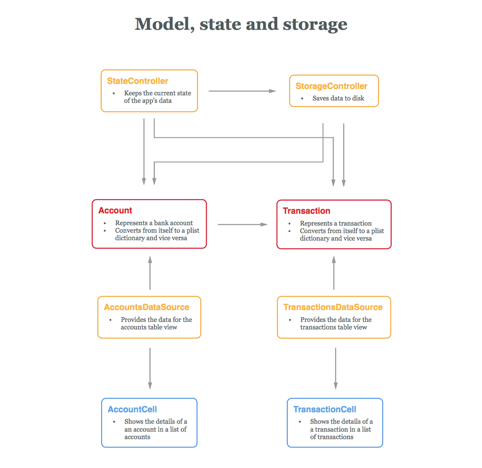 App schemes showing you the specific architecture of the app you will build. 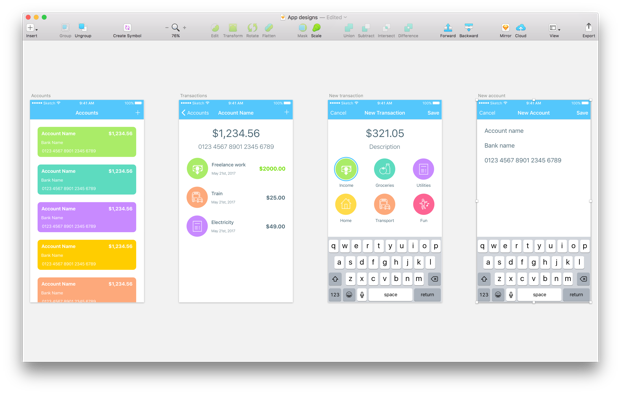 The visual designs of the app. To get these bonuses you need to bring in only one person using this personalized URL. When one person will join, you will receive the bonuses. You can share this URL on any social media or simply send an email to a friend. To make it easier, I already wrote a script for you. Feel free to edit it in any way you prefer, but keep the URL unaltered, since it’s needed to track your referrals! Thank you for joining my free course. I am excited that you want to invest in yourself and become a professional iOS developer. See you inside the course. P.S. Please don’t cheat. It took me a lot of time to prepare this material I am giving you for free. And I am going to catch you if you do.